Image credit goes to http://www.butyoudontlooksick.com and Christine Miserandino. 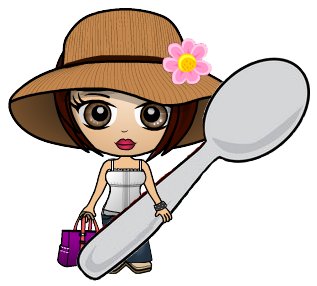 This link will take you to a website called But You Don’t Look Sick where a fabulous writer/blogger/speaker/advocate named Christine Miserandino explains what she calls “The Spoon Theory.” I bow to her and her spot-on explanation of chronic illness. It is simply a must-read. If you’ve already read it, may I suggest you read it again? Pass it on and on and on because it is the most clear and concise piece of writing I’ve come across that can even begin to make non-sufferers understand chronic pain. May each of us have a spoon left over at the end of the day today for something fun.